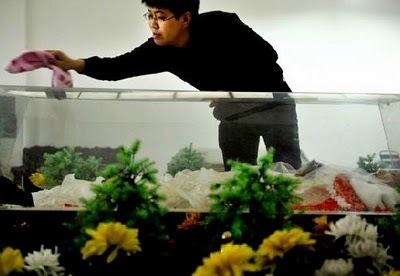 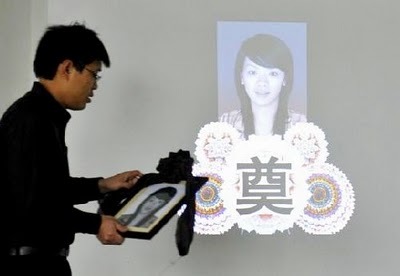 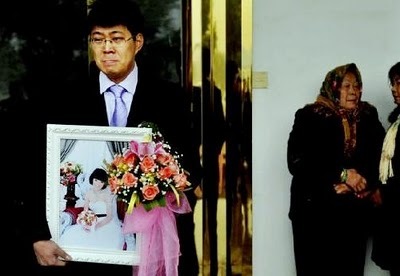 A 26 years old Chinese man Zhuang Huagui has married his dead gilfriend who was murdered 8 days ago. 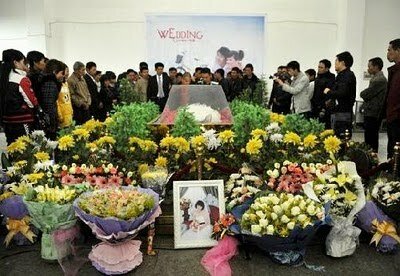 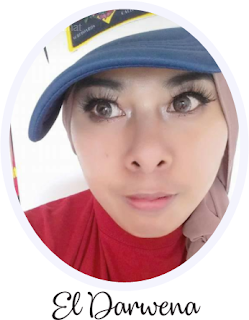 The couple originally planned to get married on February but Januray 8 weeks before the wedding, the girl was stabbed to death by two break in-thieves. 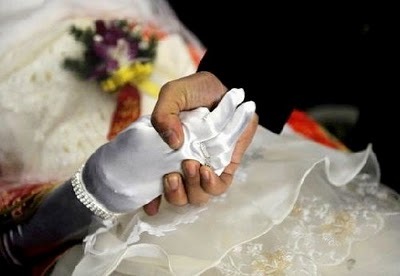 With all the pain and love, the man still decided to marry is dead girlfriend.